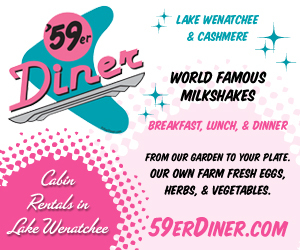 Get those endorphins pumping while exploring the great outdoors! Climb renowned Mt. Index on the Stevens Pass Greenway. 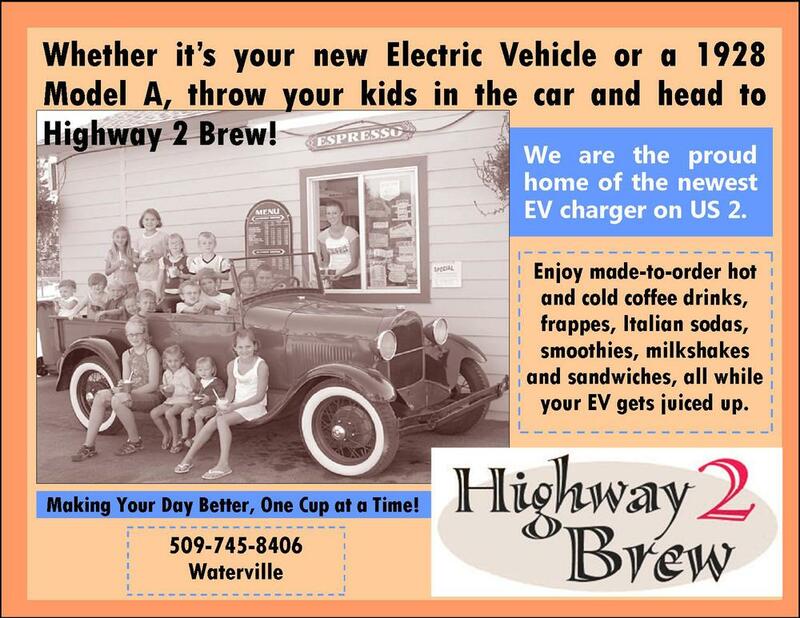 EV Charging at Skykomish, Coles Corner, Leavenworth and Wenatchee. Zip-line at Leavenworth Zip Lines at the Mountain Springs Lodge. 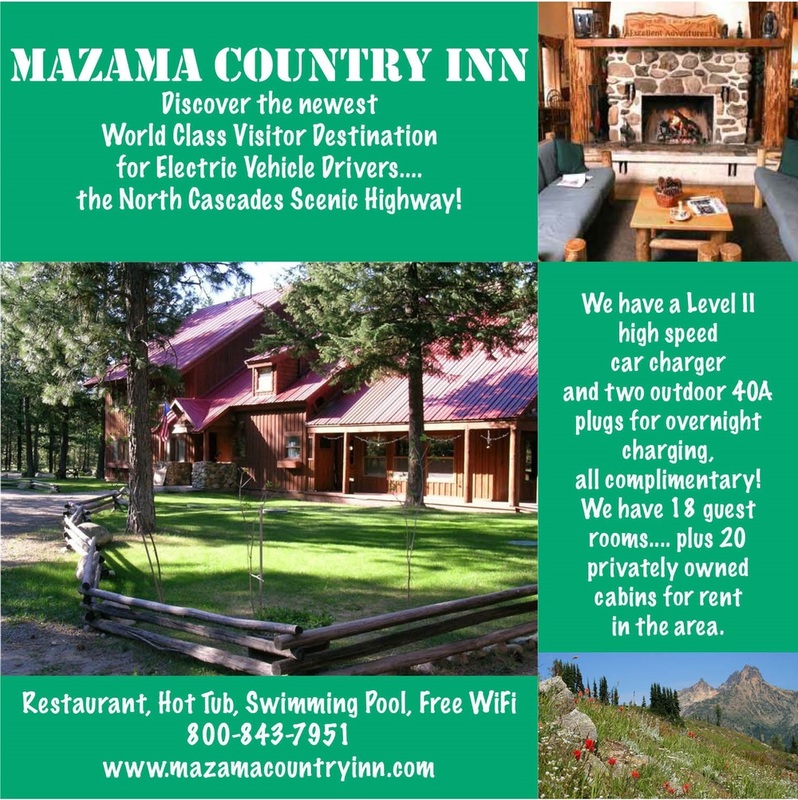 Plug in at the Icicle Creek Inn or near City Hall. 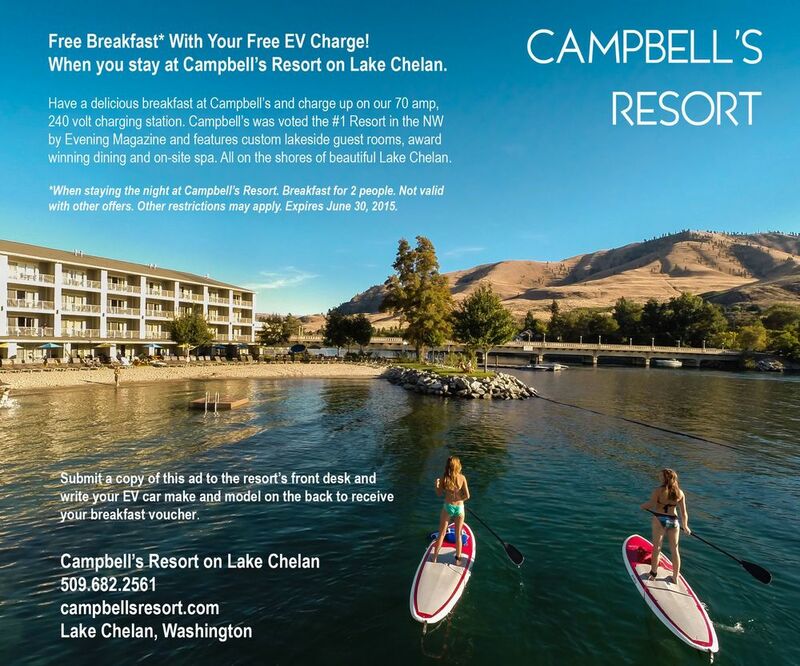 Jet ski on Lake Chelan while your car charges at Campbell's Resort and near City Hall. 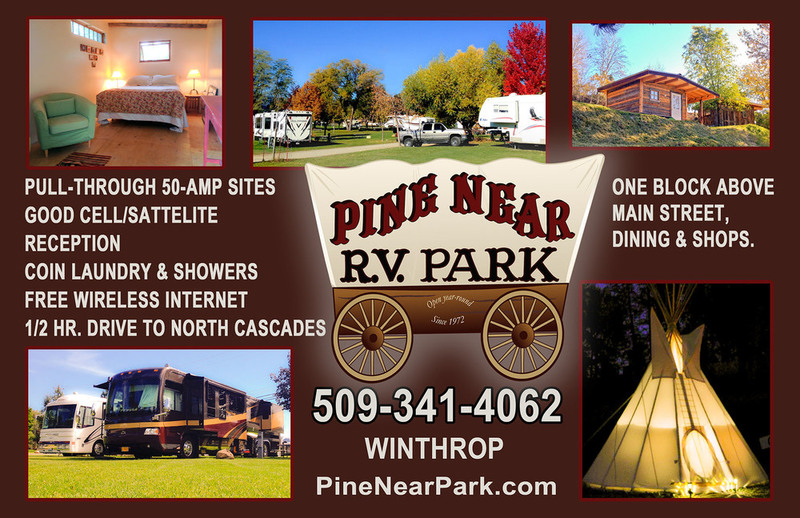 Ride single-track or groomed forest service roads in the Methow Valley.